Direct antibiotic susceptibility testing on urine can make an important contribution to patient management and reduce the use of broad-spectrum antimicrobial agents. A rapid antimicrobial susceptibility testing method by disc diffusion performed directly on urine samples may have a shorter delay than standard methods for diagnosis of urinary tract infections (UTIs), according to a study published in the European Journal of Clinical Microbiology & Infectious Diseases. When diagnosing UTIs, classical laboratory methods require a minimum delay of 48 hours to identify the bacteria, obtain culture enumeration, and complete the antimicrobial susceptibility testing. To obtain the results of the antimicrobial susceptibility testing alone necessitates approximately 24 hours. Decreasing this delay for obtaining antimicrobial susceptibility testing results would be key to avoiding therapeutic failures in the context of bacterial resistance. In the 1970s, studies that evaluated direct antimicrobial susceptibility testing directly from urine samples demonstrated adequate concordances between the standard method and the direct antimicrobial susceptibility testing method. 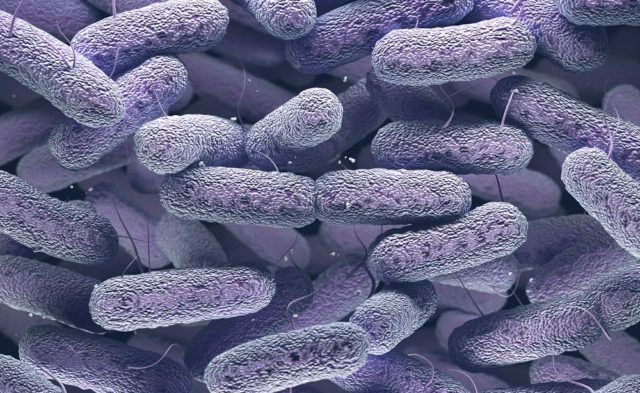 More recently, studies have shown that incubation time of Mueller-Hinton agar could be reduced to accelerate antimicrobial susceptibility testing. Therefore, this prospective, pilot study evaluated a rapid antimicrobial susceptibility testing method performed directly on urine samples using Rapid Mueller-Hinton (MHR-SIR) coupled with an automatic reading using SIRscan 200 Automatic system. Between 2016 and 2017, study investigators identified 245 urine samples with monobacterial gram negative bacteria via microscopy, which they included and tested by both the standard antimicrobial susceptibility testing method and the rapid method, in parallel. 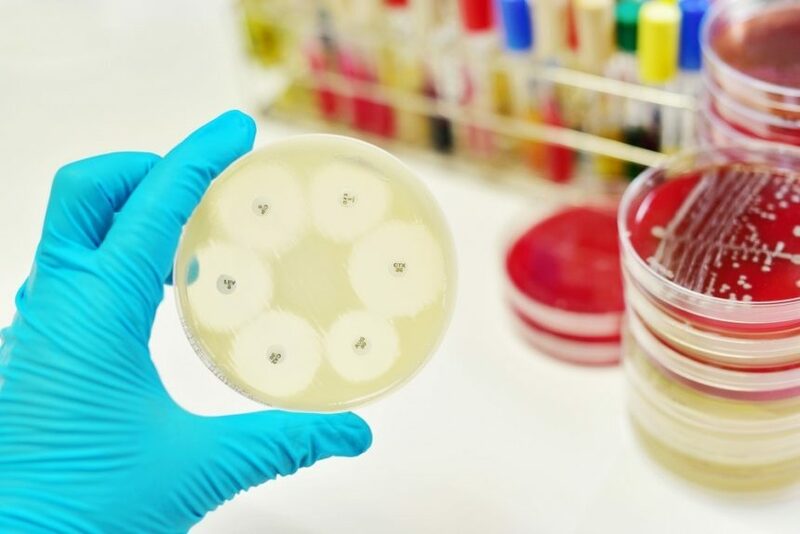 The standard method was performed on Mueller-Hinton agar and incubated for 16 hours from a colony obtained after an overnight subculture on CPS agar. The rapid method was performed by direct inoculation, using a swab on MHR-SIR agar. Inhibition zones were read from digital images with the SIRscan 200 Automatic system after 8 hours of incubation. Study investigators compared concordance of interpretation for each bacterium and antibiotic of the direct antibiotic susceptibility method with the standard method, and categorized the bacteria as susceptible, intermediate, or resistant. The discrepancies between the methods were classified as minor error, major error, and very major error. Of the 5285 tested combinations, 97.9% resulted in categorical agreement, 1.5% were minor errors, 0.3% were major errors, and 0.3% were very major errors. Results showed that MHR-SIR offered the possibility of obtaining results up to 40 hours earlier than conventional antimicrobial susceptibility testing. There were excellent categorical agreement and correlations between diameters for MHR-SIR and standard methods. When MHR-SIR was performed directly on urine samples with monomicrobial Enterobacteriaceae, the overall antimicrobial susceptibility testing could be obtained in only 8 hours, with reliable results. However, bacteria such as Pseudomonas aeruginosa do not grow rapidly enough to allow reading of diameters after only 8 hours of incubation, which is a drawback of this method. Périllaud-Dubois C, Pilmis B, Diep J, et al. Performance of rapid antimicrobial susceptibility testing by disk diffusion on MHR-SIR agar directly on urine specimens. Eur J Clin Microbiol Infect Dis. 2019;38(1):185-189.